20 years ago, Eclipse Engineering opened its doors to the public. Eclipse Engineering got its start filling the industry need for quick-turn, tight-precision polymer and metal parts. Because our background was in seals, previous customers from other business relationships migrated to us, asking us to either reverse-engineer sealing solutions, or solve problems that other seal suppliers had struggled with. At our inception, we had close ties with Jemco Seal. Jemco sold Mechanical Face Seals, repaired mechanical face seals and sold polymer seals including Teflon and O-Rings. As a seal distributor co-located in the same business park, our relationship grew to the point that we began machining polymers for some of their customers in the Colorado region. Eclipse eventually purchased inventory and the polymer seal portion of Jemco Seal. This action drove Eclipse out of make-to-print parts, and into the seal manufacturing business. Coming from a seal background, it was only natural to gravitate back into this business. As we looked to start a new business, we needed something special to offer customers that would exceed their expectations as a seal supplier in a world where large seal suppliers dominated the business. Eclipse is built on a philosophy that if we take care of our customers’ needs first, all our needs internally will be met. We realized we had to have a product that solved customers’ problems without burdening the customer with problems occurring at a manufacturing level. This seems like incredibly simple approach in business that is often overlooked because it’s so basic. In fact, in the late 80’s through the 90’s, large OEM manufactures talked about customer service and how to put the customer in the forefront of the supply chain. But these words often were drowned out by corporate mandates on what needed to happen to improve profitability and efficiency — often at the expense of the customers’ needs. In this regard, Eclipse Engineering was no different than any other manufacture: if you didn’t turn a profit efficiently, your business would eventually run out of money and you’d be out of business. Focusing on the customer and not on profitability or trying to rush the customers’ problem out the back door means that when we place a new design into production, following up to ensure that we didn’t push a problem on their line down the road allowed us to grow our business vertically with one customer. Our first products were simple products supplying simple seals and bearings into an industrial market. 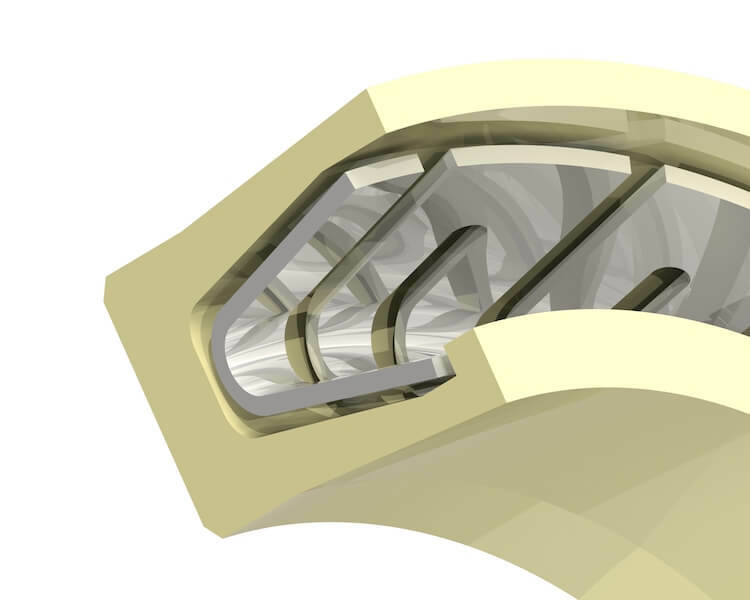 Variations of rod and piston seals along with sealing systems including bearings were our early beginning products. 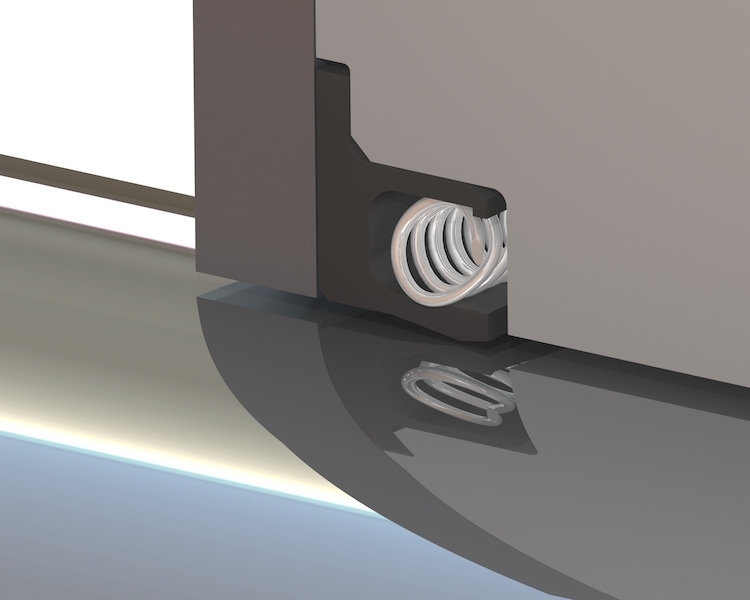 Our customers asked us to begin supplying spring energized seals next. In our development, we built Eclipse on being self-reliant so we wouldn’t need outside suppliers for manufacturing needs. As such, the manufacturing tooling for spring energized seals was already in place. All Eclipse springs are welded to allow equal forces on the seal jacket. While this seems rudimentary, we repaired many seal applications where our competitors didn’t weld springs, causing inconsistent loading on the seal jacket and allowing for leakage. Our customers then asked for different styles of springs and with different materials. Eclipse Engineering supplies cantilever, helical, and the raco springs in all cross sections. Canted coil was the next request from customers, and while these products are available to purchase, we were asked to supply custom canted coil springs. Eclipse developed its own method for producing canted coil spring allowing customers to request any load they needed along with materials, that compliant with the working environment. And of course, all were welded. Eclipse supplies seals that are FDA compliant, using materials that are safe for food and beverage and medical equipment applications. 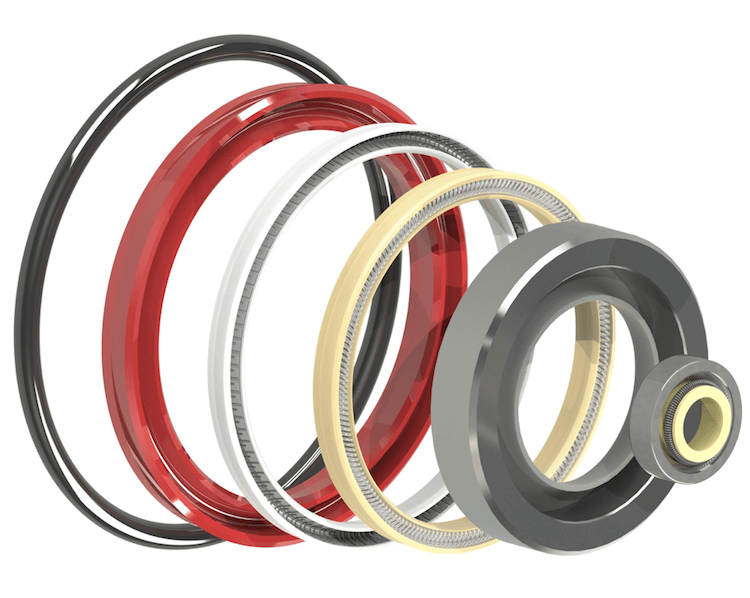 We have seals for CIP (clean in place), including spring energized seals that are silicone filled. In addition to rod, piston, and face seals, we began to offer products that seal on off-axis hardware, such as ball valves. Our customer asked us to develop a cased Teflon seal that was much smaller than the standard offerings for lip seals. Eclipse developed the MicroLip, allowing for small seal cross sections never seen in the lip seal market. 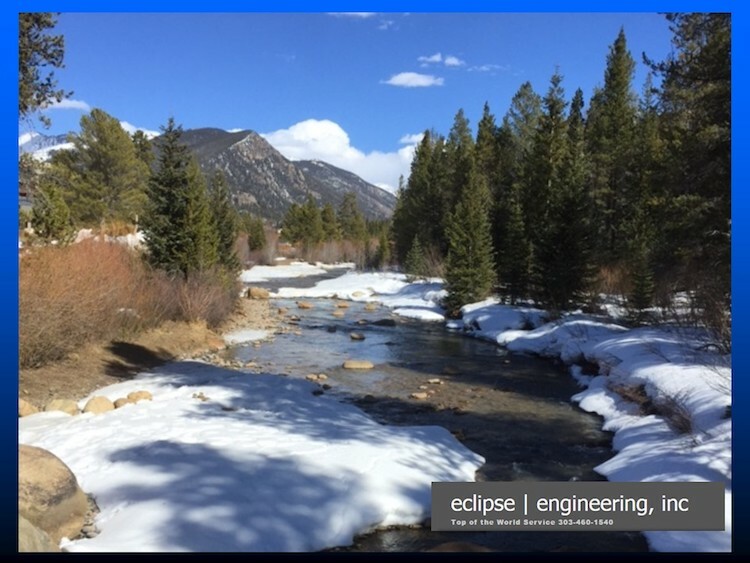 Eclipse’s design staff helps customers develop their hardware to improve manufacturing for our customers, while providing sealing solutions complimentary to customers’ needs. 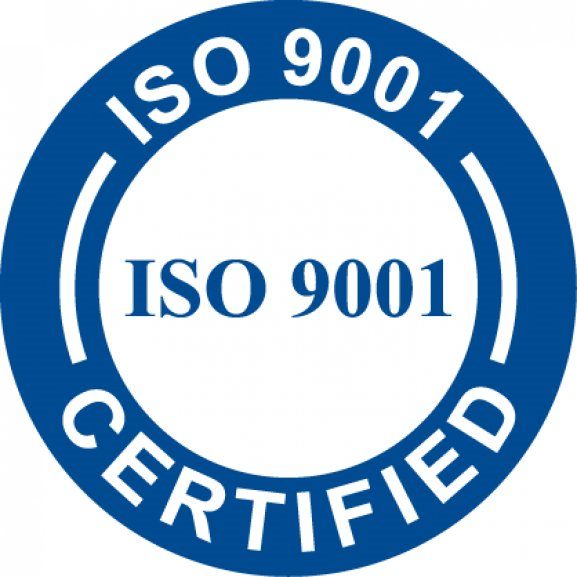 The quality standard ISO 9000 is necessary to operate in our manufacturing climate. Becoming AS9100 provided the opportunity to provide products for the aerospace and military market. We’ve been supplying products for this market for over 10 years. From the bottom of the ocean in the oil and gas industry to our industrial world in food, pharmaceutical, farming, and medicine, Eclipse Engineering continues to develop solutions unique to these industries. We’ve have had continuous and steady growth since our inception due to our basic philosophy of placing our customers’ needs first. To all our customers, thank you for the opportunity.